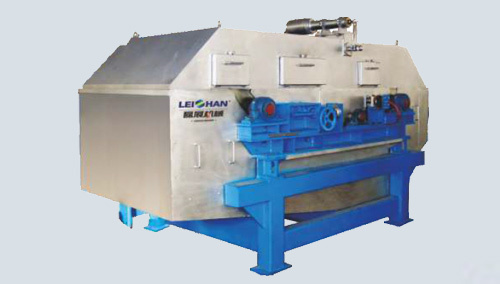 Leizhan high performance ZNG High-speed Stock Washer is mainly used for washing and concentrating in various domestic and overseas waste recycled pulp, chemical pulp before or after bleaching. Removing ink particles, fillers and other small impurities from the slurry with high efficient. High efficiency of impurity prolapse. High efficiency dewatering, very clean after wash the slurry. Large production capacity, low power consumption.